SKU: 20006312E1. Categories: Editorial, Objects. 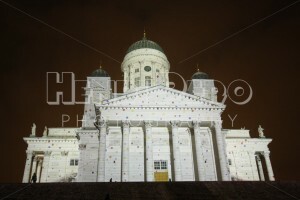 A lantern installation at the Lux Helsinki 2014 festival in the Hesperia Park, Helsinki, Finland. 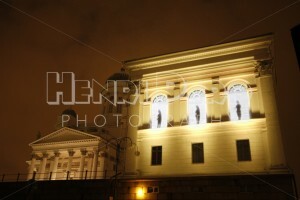 The installation was created through a collaboration between the students of Aalto University and the Theatre Academy of the University of the Arts Helsinki. 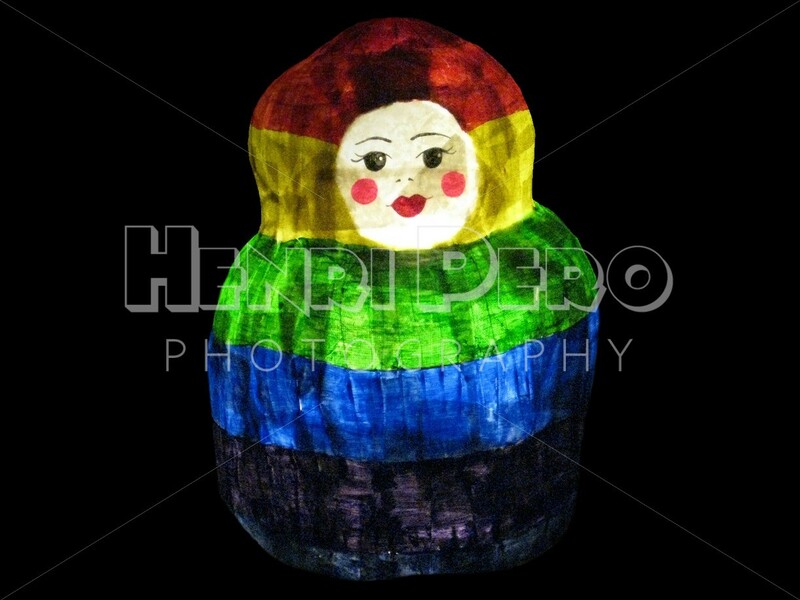 The image is isolated on black background. 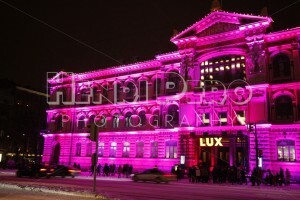 The Lux Helsinki is an annual light art event that is arranged in the beginning of January in Helsinki, Finland. 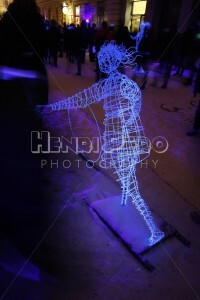 The event introduces a wide array of light artworks by both international and Finnish artists. 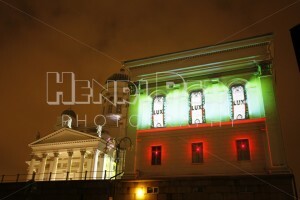 The event is arranged by the City of Helsinki.